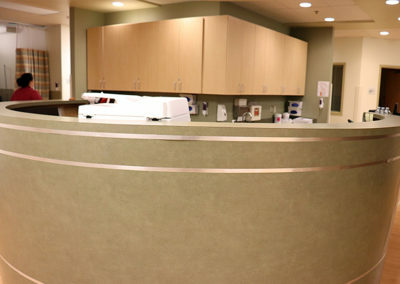 Our goal is to ensure superior patient experiences. 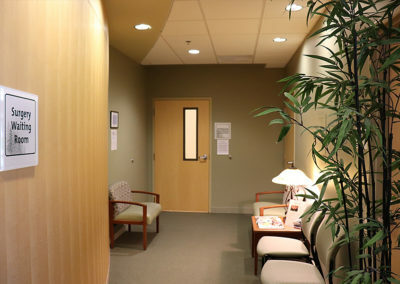 Our Everett-based surgery center is a clean, bright, and comfortable facility, recognized and accredited by the Accreditation Association for Ambulatory Health Care, American Board of Obesity Medicine, and the Metabolic and Bariatric Surgery Accreditation and Quality Improvement Program. 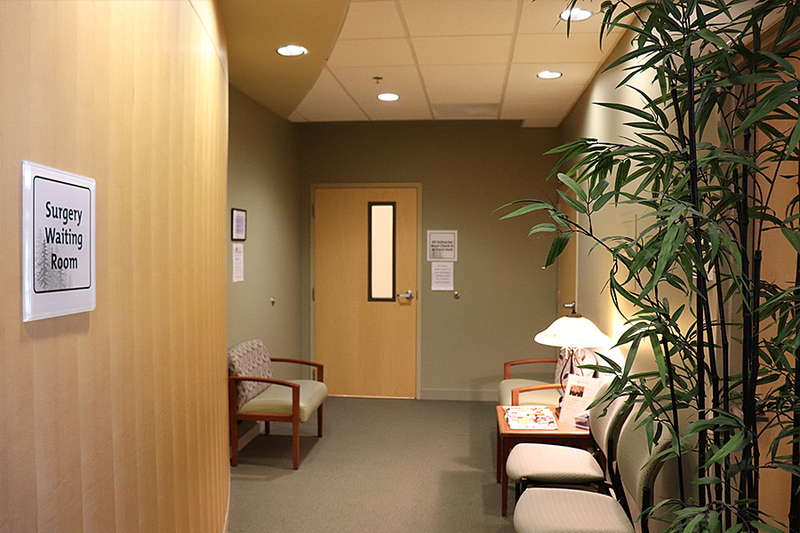 Our surgery center currently holds a Washington State Certificate of Need to expand into other services beyond bariatrics. 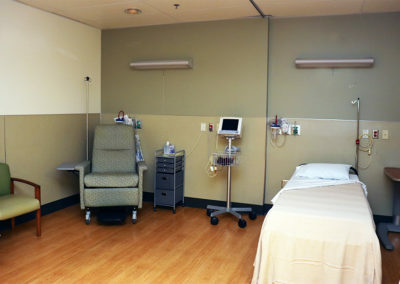 This speaks to the exceptional and professional surgeons, nurses, and surgical support team at our center of excellence. 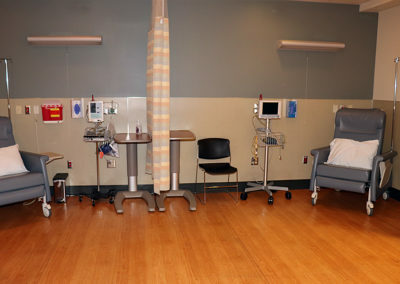 As a patient, you will receive personalized one-on-one care from the time you are admitted until you are discharged. 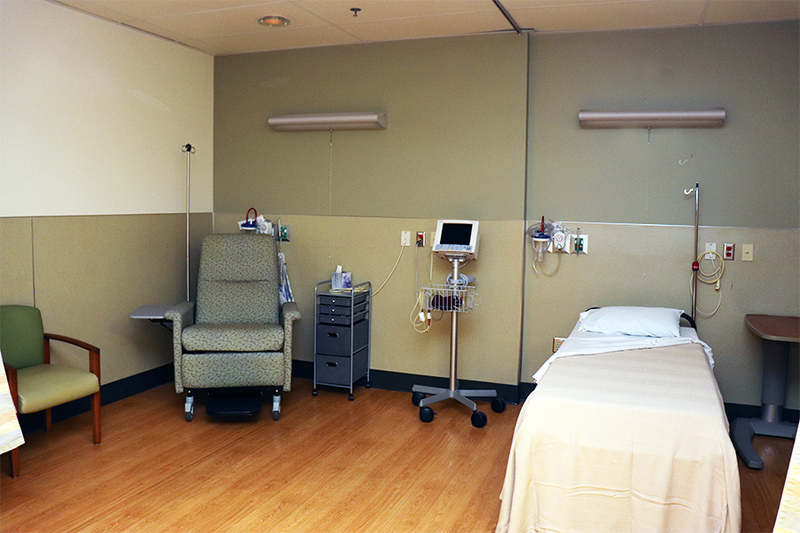 If you are scheduled to stay overnight in our center, you will be one of only a handful of patients who will receive exceptional care by our nurses and assistants around the clock. 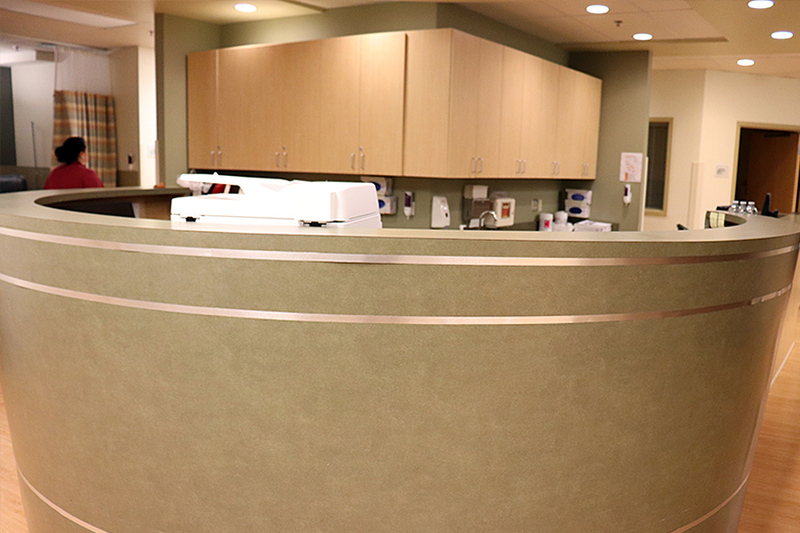 This means our team is more accessible to you during your recovery. 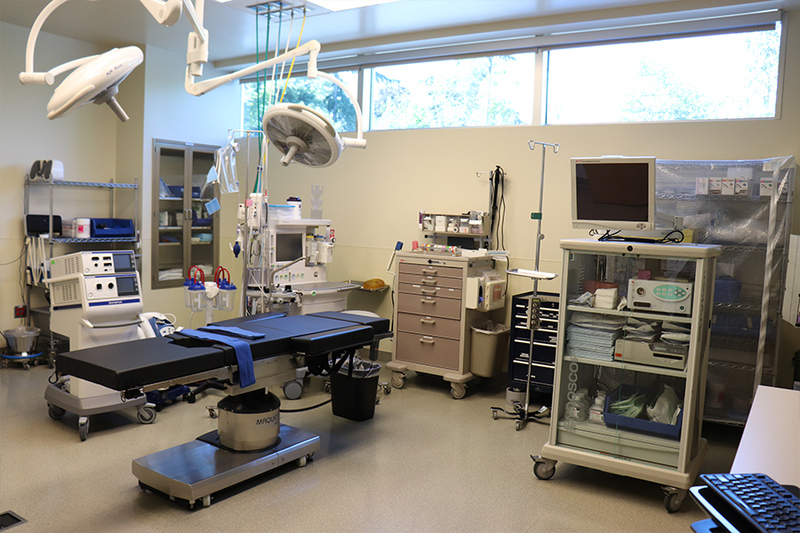 Our team is dedicated to comprehensive, compassionate care, to ensure all of your needs are met during surgery and throughout your recovery period. 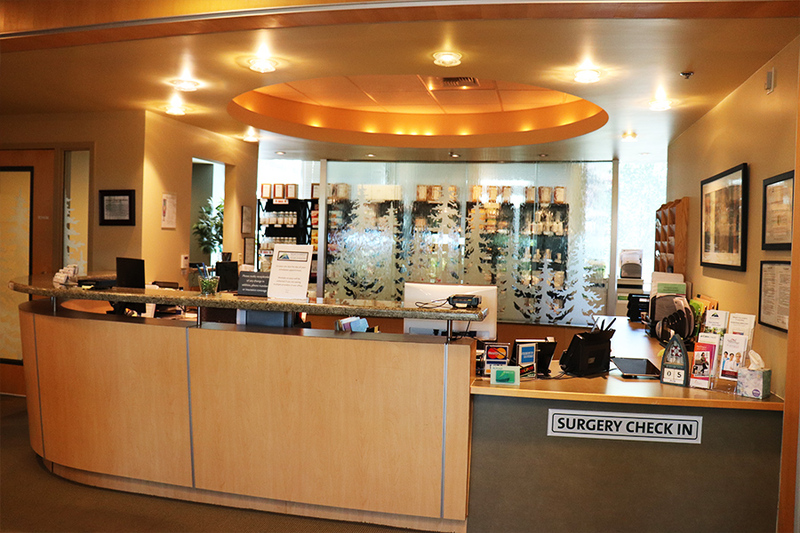 For general information on surgery at Sound Surgeons Surgery Center, please contact 425-224-8250. 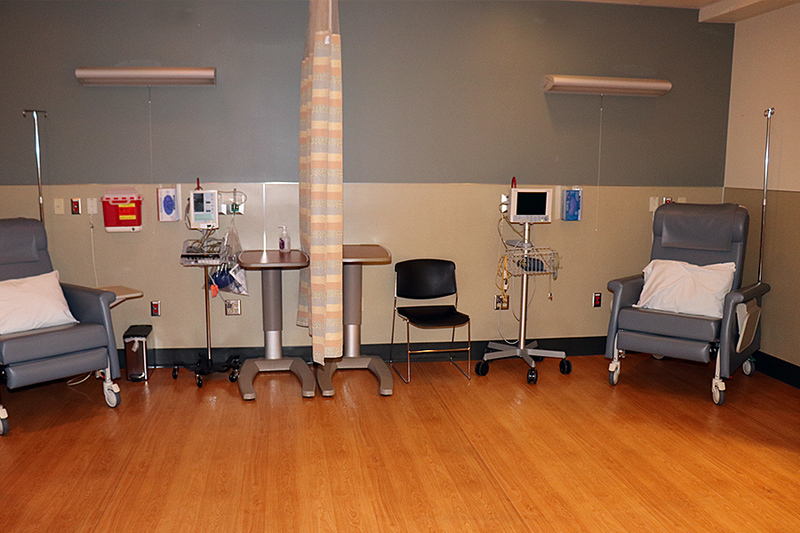 If you have questions about preparing for an upcoming surgery, recommendations are available here. 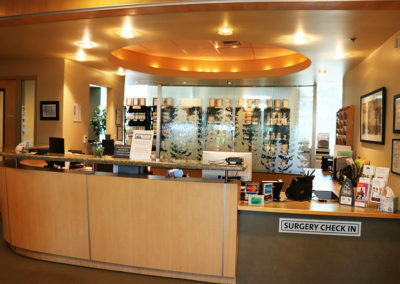 You will check in for surgery here. We will come get you here. Our team will be with you at all times. 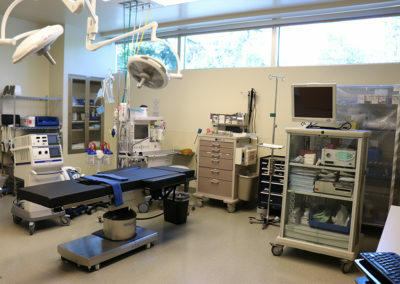 Here we will prep you for surgery. 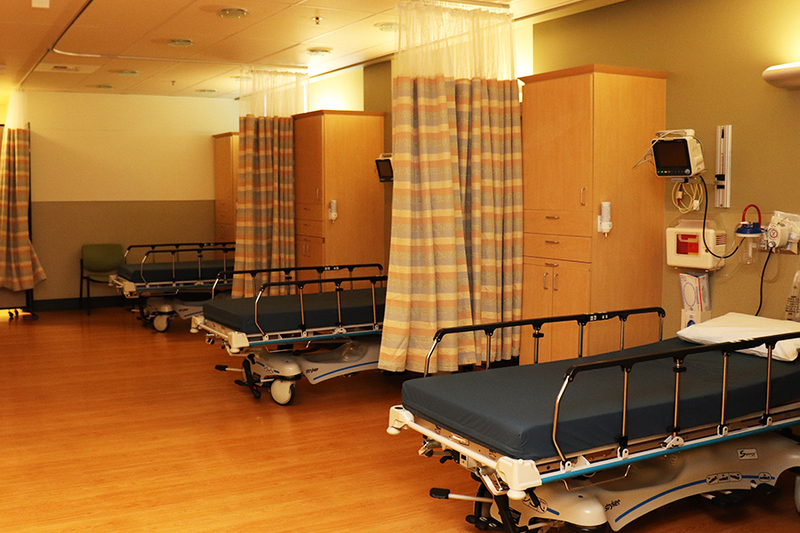 See if our services are covered by your insurance. Call 425.224.8250 or fill out the form below and we will walk you through the details. You can also chat with us online below. found out firsthand what she was talking about. They are simply the most kind, nicest, most sincere staff of any place I have ever gone. but for me this journey hasn’t just been about the weight loss; it’s about mind, body and soul. I love my new life! My days consist of work, healthy eating, exercise, and most of all, enjoying each and every moment to its fullest. Kathy H.